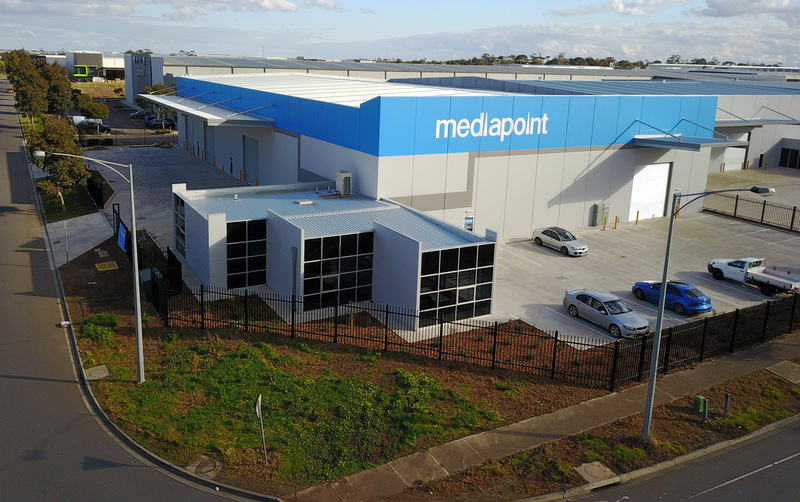 At Mediapoint we are Australia's largest trade only flatbed and large format dedicated printer. We only deal with resellers and we are built on offering fast and reliable products. Checkout our video below to find out more about our story.